Since many of us have a weakness for chocolates and suffer from chocolate cravings, I decided to share some ways to satisfy your chocolate cravings. Chocolate is my best friend and worst enemy at the same time. I love it and I know that it can sabotage my weight-loss. 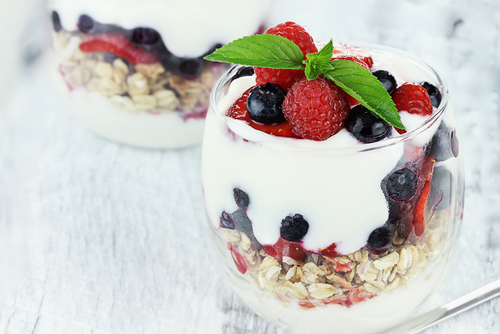 Cravings in general can sabotage your weight-loss efforts, especially if you are having everyday cravings. I’m a big chocolate lover and I think a little chocolate now and then doesn’t hurt. You can eat what you want and still lose weight. Just make sure you eat everything in moderation. 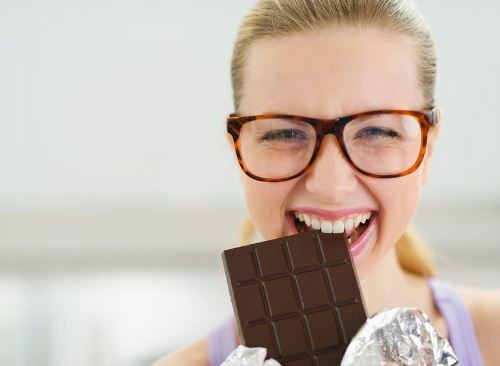 Read on and find out a few awesome ways to satisfy your chocolate cravings.